Young hero Raj Tarun is currently busy promoting his latest release , Kittu Unnadu Jagratha, in a whirlwind tour across Andhra Pradesh. Very soon, Raj Tarun is going to be seen in his maiden Tamil film, Balloon. Apparently, Balloon’s director Sinish came to Raj Tarun with the proposal to appear in a special role in his film and gave a rough narration of his character and the story. 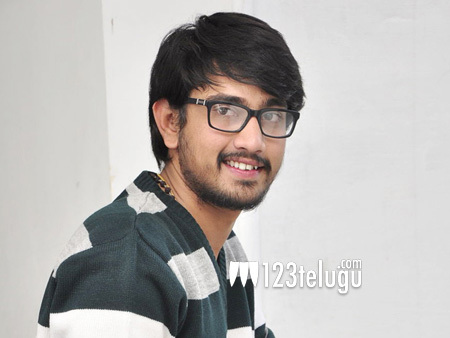 Impressed, Raj Tarun reportedly agreed to do the cameo as a goodwill gesture. The scenes featuring Raj Tarun were shot in a single day in Chennai. Balloon, a thriller, also stars Journey fame Jai, Anjali and Janani Iyer. The film will be releasing in Telugu simultaneously.